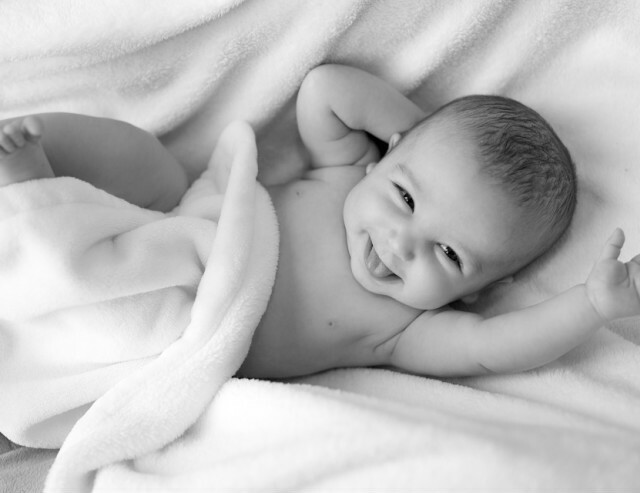 A baby massage is a wonderful experience to enjoy with your baby. You are gradually introduced to techniques to help you learn more about your child. A baby massage strengthens bonds, has a relaxing effect, stimulates the development of the body and senses, and provides some relief in the event of stomach cramps, sleeping problems, … The massage is designed for babies between six week' olds until the time they start to crawl. 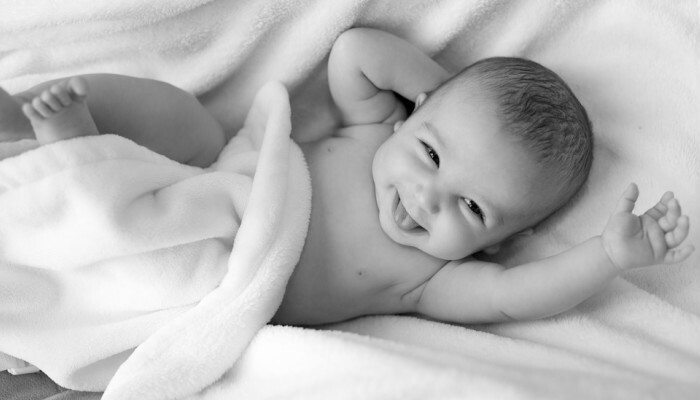 The baby massage can be followed up with a few yoga games for infants. Bring along a towel and a small mat.